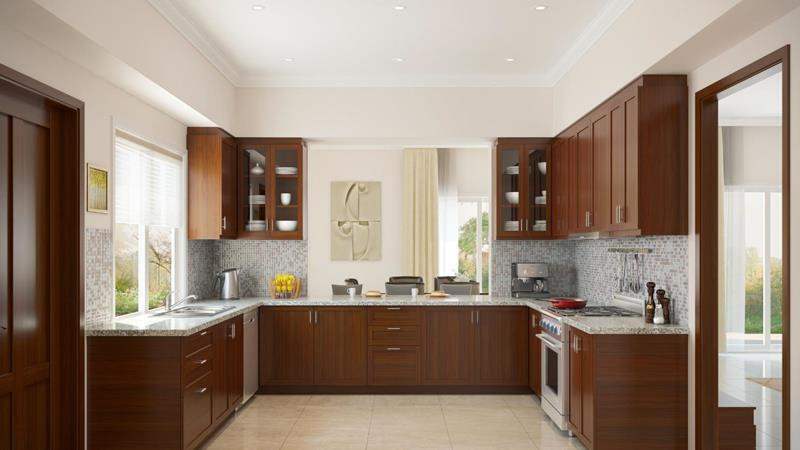 This private neighbourhood is just outside Dubai city centre. 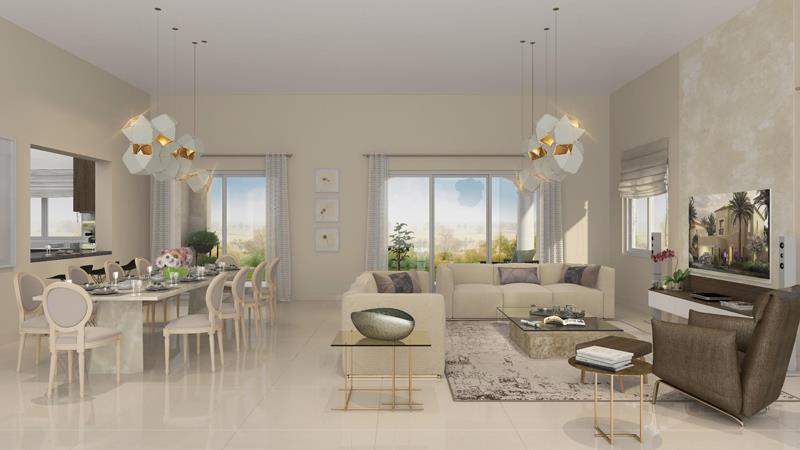 The community comprises spacious townhouses and villas around a park, with communal facilities ideal families, including a pool, cinema, school and retail outlets. Prices start from $325,000. Dubai is one of the most cosmopolitan cities in the world, offering luxurious amenities and a retail paradise for residents, including leading concepts such as the world's largest shopping mall. Its central geographical location has seen the city evolve into a major business centre. Combining a dynamic, diversified economy with a world-class lifestyle, the emirate is a popular destination for investors and holidaymakers alike. 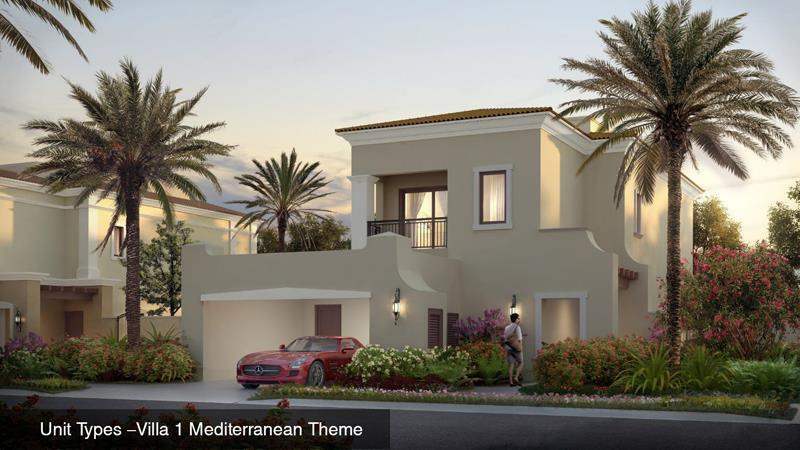 Villanova is a new development on the south east side of the Dubailand. Only 15 minutes' drive from Al Maktoum Int’l Airport and the Dubai Expo 2020 site, the gated development enjoys direct access to Emirates Road and Academic City Road and close proximity to the emirate's major landmarks. 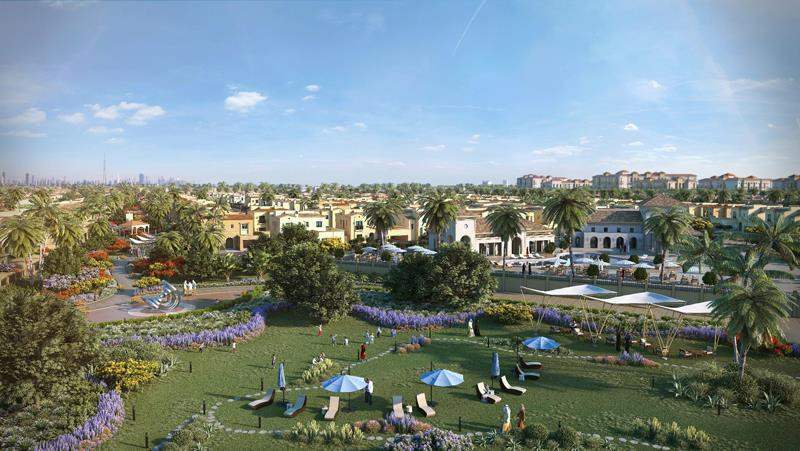 The family-centric community combines the Dubai lifestyle with the flair of modern Spanish architecture. 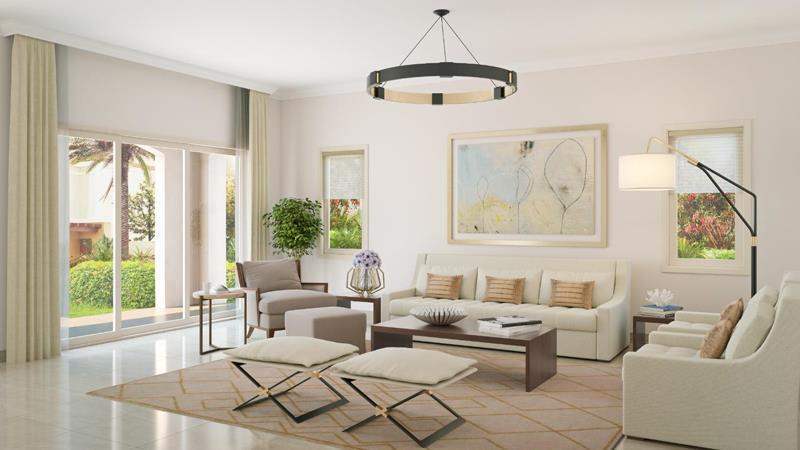 It comprises two neighbourhoods: Amaranta, home to 2, 3 and 4-bedroom cluster houses and townhouses, and La Quinta, home to spacious 3, 4 and 5-bedroom villas. A central park connects the communities. 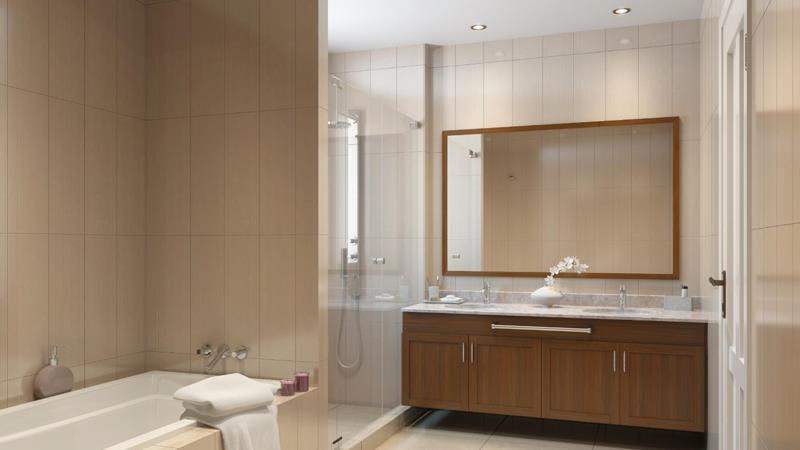 The lively development is surrounded by lush greenery and boasts all the amenities a family could need, including a school, nursery, cinema, swimming pool, BBQ area, children's playground, sports facilities, retail outlets and a mosque. 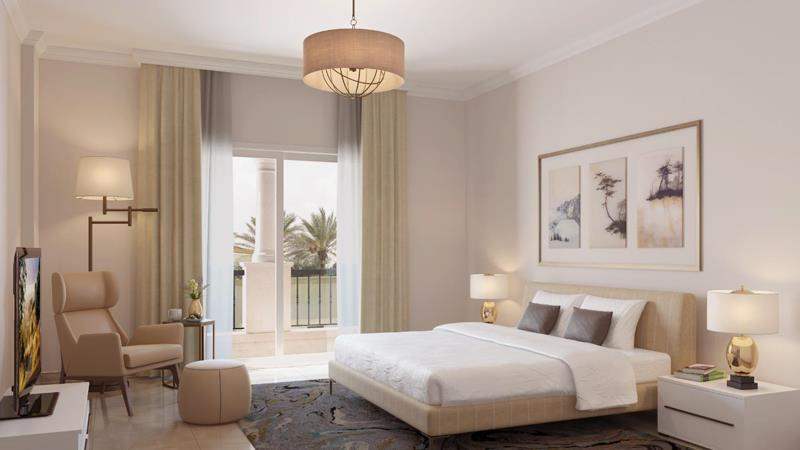 Prices start from 1,203,000 AED, with only 5% payable upon booking and a flexible payment plan offering affordable payments until completion (Q1 2020).